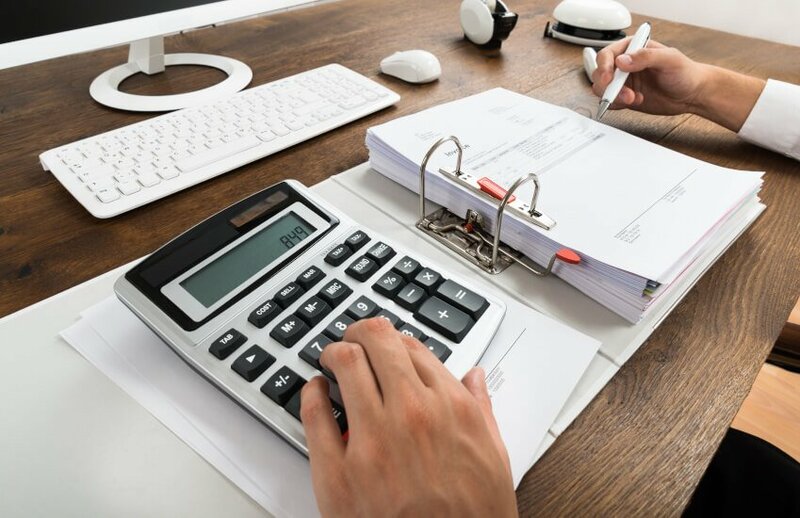 Bookkeepers have been encouraged to reach out and assist businesses in complying with basic record keeping and pay-slip laws as the Fair Work Ombudsman launches a national campaign targeting 1,000 businesses. As part of a new campaign to ensure employers are getting the basics right, the Fair Work Ombudsman (FWO) will be auditing 1,000 businesses in hotspots across Australia, based off data from its reports. According to the FWO, the Workplace Basics campaign will be checking the time and wage records of randomly selected businesses across a wide range of industries, with a focus given to sectors where large numbers of vulnerable workers, such as casuals, migrants and students, are employed. A FWO spokesperson told The Bookkeeper that advisers were key to ensuring their business clients complied with their record keeping obligations. “The managerial and advisory staff within a business, including bookkeepers, accountants and trusted advisers, have a crucial role to play in ensuring a business is aware of their record keeping obligations under Australian workplace laws, and that these laws are complied with,” the FWO said. Changes made by the Fair Work Amendment (Protecting Vulnerable Workers) Act 2017 last year means the maximum penalties for failing to keep employee records or issue pays slips has doubled to $63,000 for a company and $12,600 for an individual, while knowingly making or keeping false or misleading employee records will attract a maximum $12,600 penalty. Penalties will also apply to bookkeepers and accountants who are knowingly involved in the exploitation of workers, as the FWO seeks to enforce accessorial liability laws. “The accessorial liability laws extend not only to culpable in-house managers at businesses that exploit their employees, but also to external advisers who facilitate the underpayment of workers,” said Ms Hannah. “The Courts have made it clear that if you are knowingly involved in the exploitation of workers, you can face significant penalties. “These types of trusted advisers must explain the rules to their clients, make it clear when they are in danger of breaking them and not become involved in breaches of the law themselves,” Ms Hannah said.